This volume tells the stories of women who worked legally, under their own names, in early modern Copenhagen. They could be found selling goods on the street, managing shops and schools, working in metal trades or the construction industry, even running factories and merchant fleets. 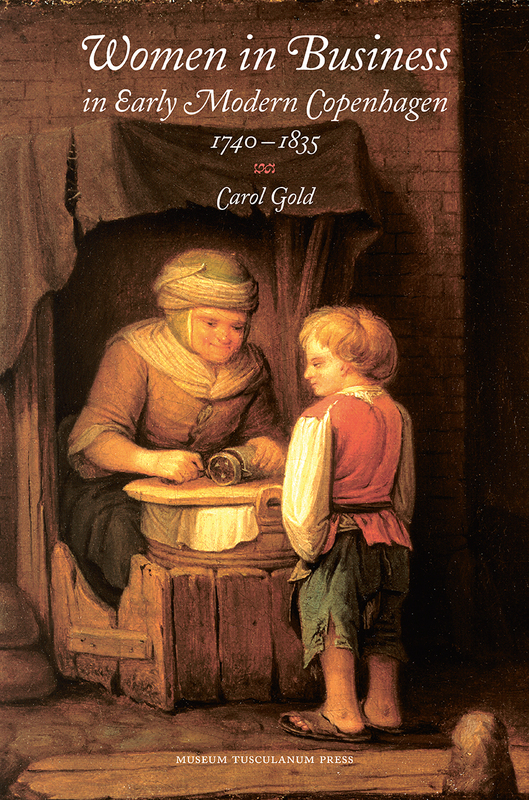 Carol Gold shows that these self-sufficient women, regardless of marital status, were an integral part of the production and distribution of goods in the flourishing Danish capital’s golden years.